“What If? Animals and their Tales,” is dedicated to anyone weathering a change in life. 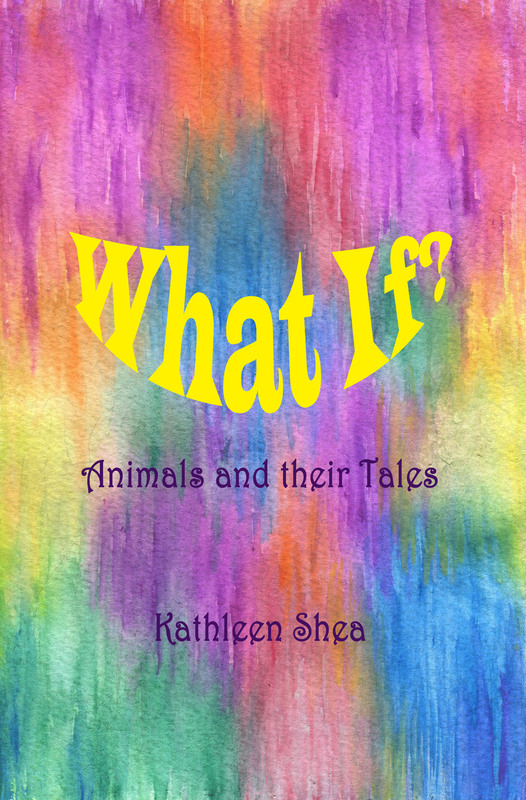 This upbeat children’s story is about misfit animals and how they find fellowship with each other despite their life circumstances which leaves them feeling like they don’t fit in. Kids and adults will love all the unique characters and the full color illustrations throughout the book. The book ends with an invitation to write your own ‘tale’. A great bedtime story or reader for 3rd grade and up.